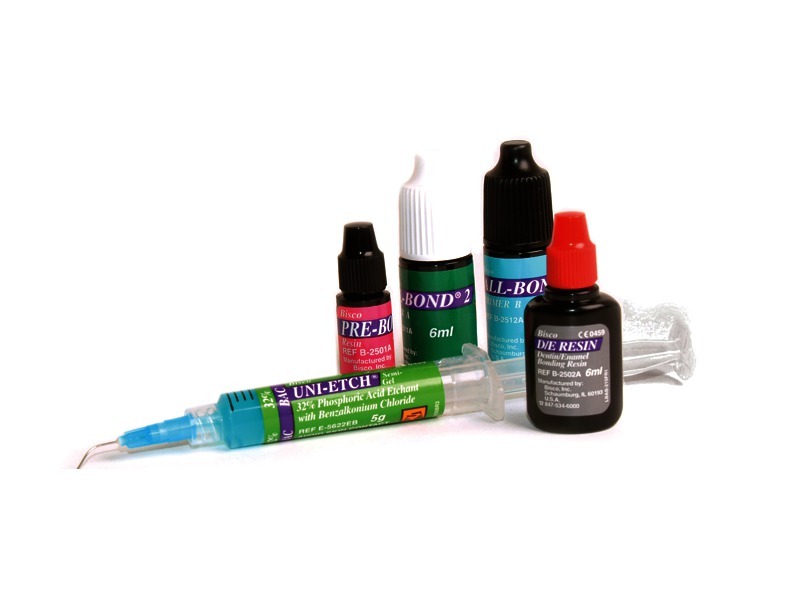 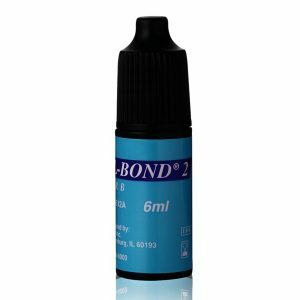 ALL-BOND 2, the original 4th Generation adhesive, is still unsurpassed in its comprehensive ability to bond to dentin, enamel, new or old composite, precious, semi-precious and non-precious casting alloys, silane-treated porcelain, and new or old amalgam. One of All-Bond 2’s unique features is the exceptional hydrophilic property of its primers which are extremely effective wetting agents and co-polymerising monomers. 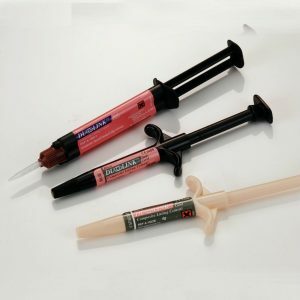 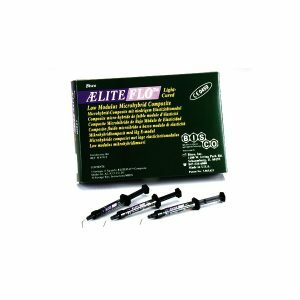 Wetting of the dentine, dentine tubules and interaction with the dentine substrate readily occurs when the smear layer is removed, creating a sealed dentine surface ready to adhere to restorative materials.